Your hosts, Casey and Justin Carter welcome you to Lanzerac in the heart of the Barossa Valley in Tanunda. 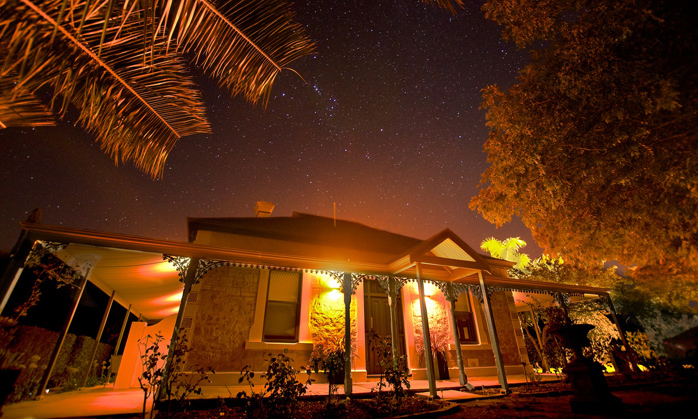 Set on five acres, you can choose from one of five large suites, all completely refurbished with modern bedrooms and bathrooms but hidden inside the original family's homestead over-looking the beautiful Barossa Ranges. We also have the “Barn”, which is our eating, meeting and conference facility which serves our guests their breakfast daily and can be used for corporate groups for meetings and conferences. We welcome corporate groups looking for a small and intimate setting to host team meetings privately in a unique setting but with all the necessary modern requirements. Please contact us or view our Conferences page to find out more. Take a walk through our 100 year old vines or explore the nearby wineries, eateries and local attractions. 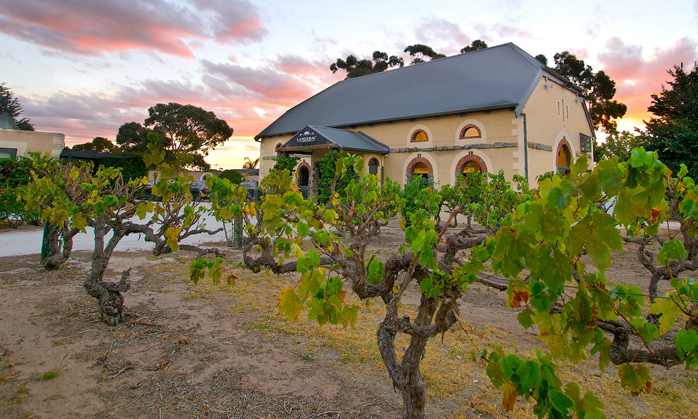 In fact our next door neighbours either side of our property are two iconic Barossa Vineyards, Chateau Tanunda and Turkey Flat. That's just two of the countless wonderful places to explore and entertain your senses, so what are you waiting for?